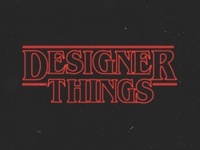 Jeff — Little fun for today. 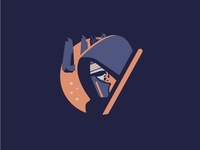 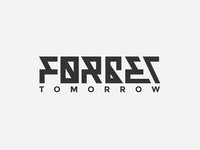 Star Wars: The Force Awakens — III of III based on the @DKNG icon skillshare class. 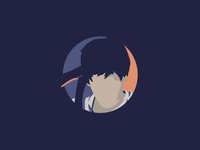 Donnie Darko — II of III based on the @DKNG icon skillshare class. 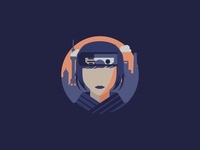 Ghost in the Shell — I of III based on the @DKNG icon skillshare class. 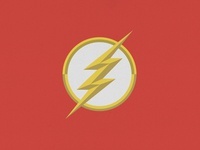 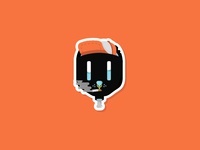 Vahle — Logo for Vahle Skate. 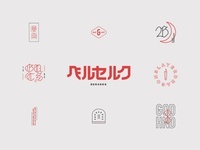 Burleson Goss — One of a couple rejected logo designs for Burleson Goss realty group. College Prep Alabama — Rejected College Prep Alabama logo concept. 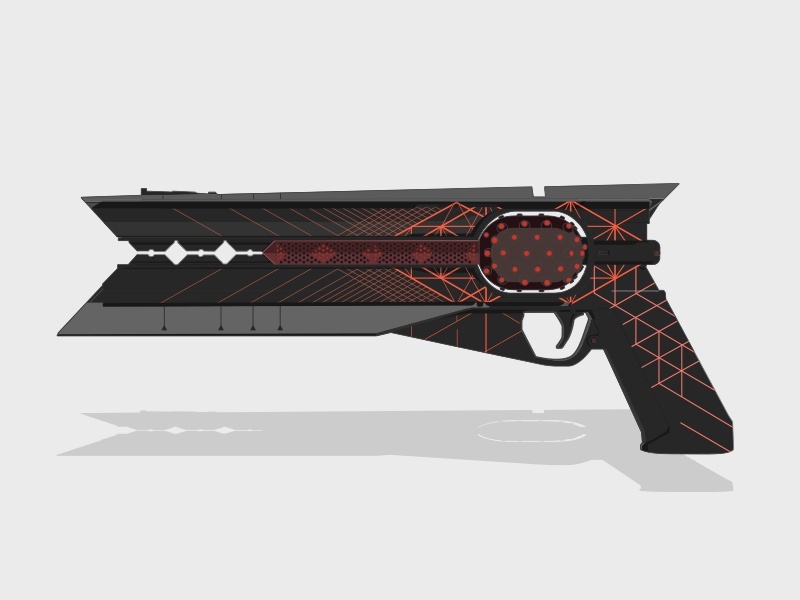 Had fun with this one. 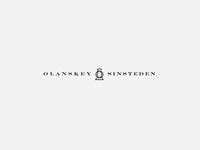 O & S Logomark — Olanskey and Sinsteden interior architecture logo practice. 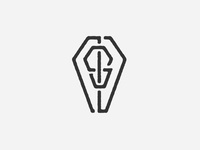 NS Coffin Monogram — Naysayer Studios "NS" monogram experiment. 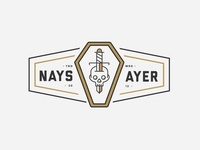 Naysayer Skull Badge — Skull & dagger badge incorporating mark. 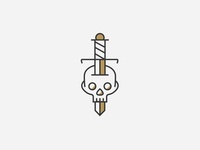 Naysayer Skull — Skull & dagger mark for my freelance brand. 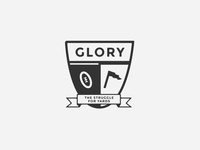 Glory III — Third logotype draft for Glory - The Struggle for Yards. 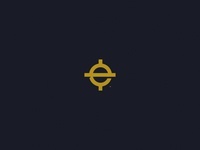 Glory II — Second logotype draft for Glory - The Struggle for Yards.